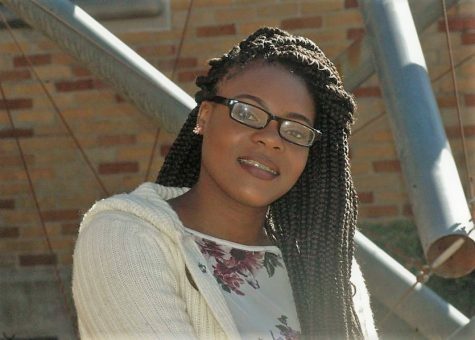 Lajuana Banger is a junior from Shelby, Miss., which “is a very small town,” approximately 14 miles away from Cleveland, Miss. Although her hometown is close, she enjoys living on campus at Delta State University in Foundation Hall. Lajuana is majoring in English Philosophy and biology. Whenever she gets some free time, Lajuana likes to be around her closest friends, and she also enjoys writing. Writing has been said to be very inspirational to Lajuana, which is why she is perusing a degree related to English.